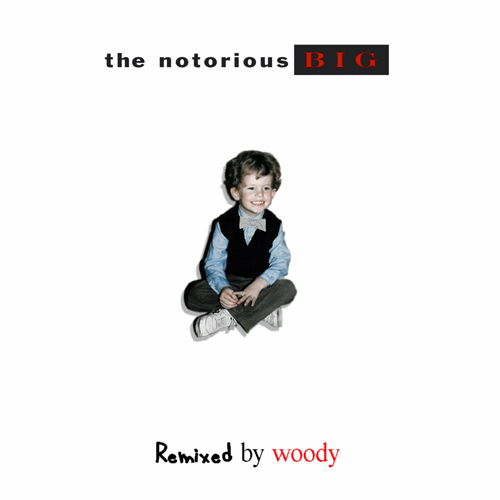 After successfully remixing Kanye West for his well-received remix project Woody x Kanye West: Remixed, left-coast producer Woody has released his next remix album, which shows the LA beatmaker tackling several tracks from the catalog of hip-hop demigod The Notorious B.I.G. After leaking several songs, the complete remix album is here in all its re-imagined glory. The nine-track project includes remixes of notable B.I.G. cuts such as "Juicy" and "Big Poppa", as well as Method Man assisted "The What" and "Mo Money, Mo Problems" featuring Mase and Puff Daddy. The album features two additional guest appearances from vocalists Vanessa Pritchard ("Juicy") and Carlitta Durand ("One More Chance"). Stream the project below and follow the download link to grab a free download of the entire remix album.